KAMPALA – In the just-released 2018 financial report by Umeme Ltd, at least 1.3 million new connections have been registered. The report indicates that energy losses have reduced from 17.2% to 16.6%. “Customers connected to the grid, within the UMEME footprint, increased by 14.8% compared to 2017. Over the 7 years period to 2018, Umeme exceeded the regulatory customer base target by 0.3 million customers (30%). We acknowledge the news to accelerate the connections rate under the government’s electricity commission’s policy to achieve the national development plans,” reads the report, in part. 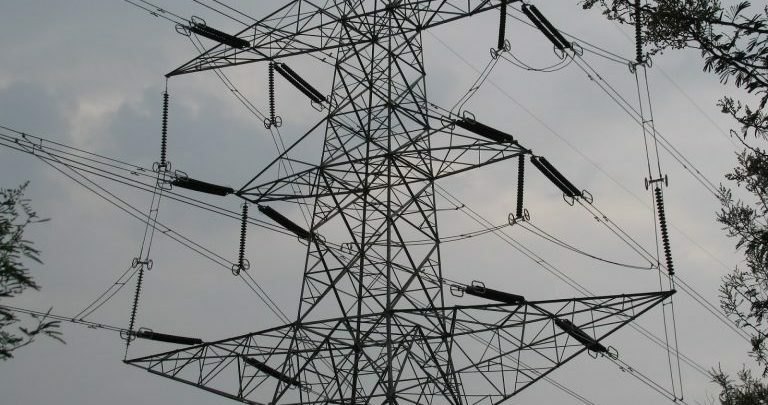 According to the report, about 75% of Uganda’s population is not connected to the national power grid, a move that calls for increased power generation and transmission. An increase of 8.2 per share will be paid to shareholders from 7.6 per payment in 2017.